1. 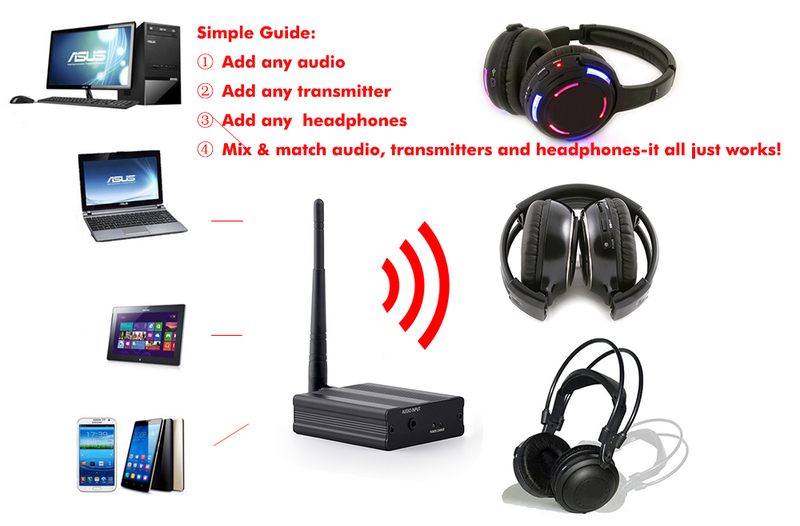 The perfect system for Party, Home, School, Work and AV. 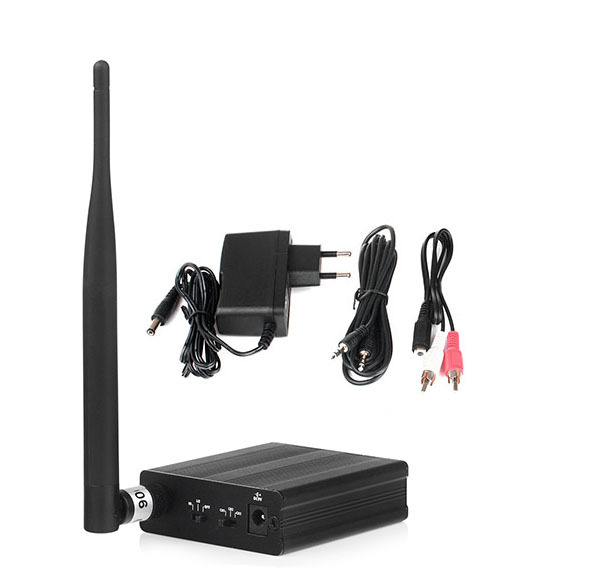 2.Fast connection to TV, music, laptops or games consoles. 3.With 2 or 3 channels means different audio for your option	4. 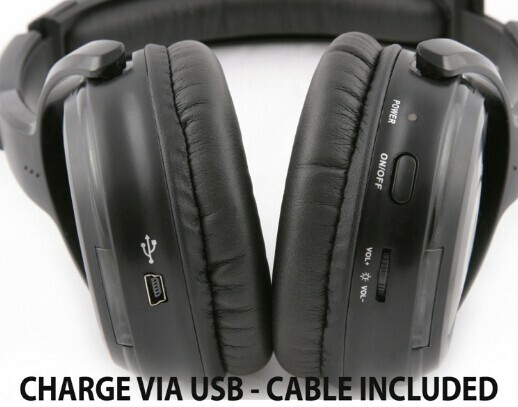 Quite easy to use	5.Very convinient rechargeable battery	6.Endless headphones can be added together. 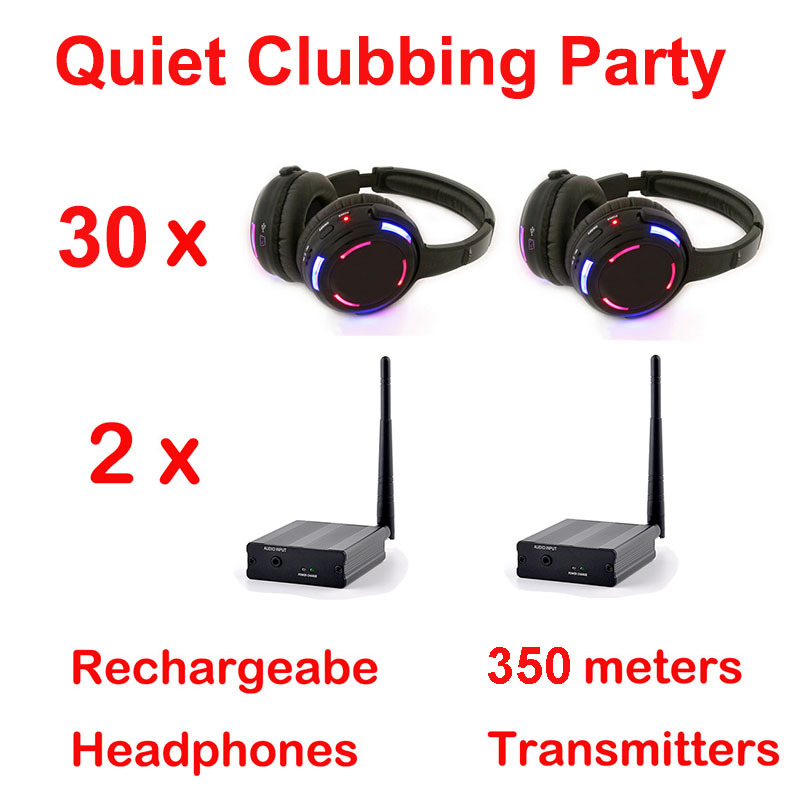 7.Outstanding sound quality	8.The headphone will automatically mute after 10m if without signal. 9. With quite far distance 350m,in vast place as far as 500m. * Easy to choose channels as you like:	Short press of the power button changes channels, with split secondauto tuning. 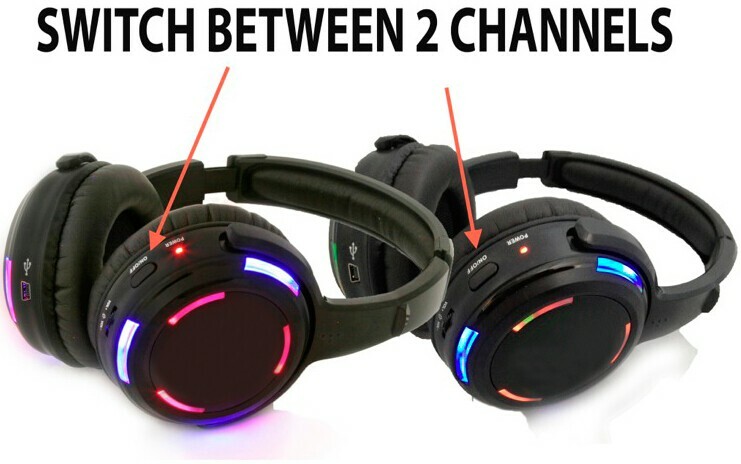 * Three colors of Led flashing light will sparkle along with the rhythm of music,delivering quite dynamic music feeling. 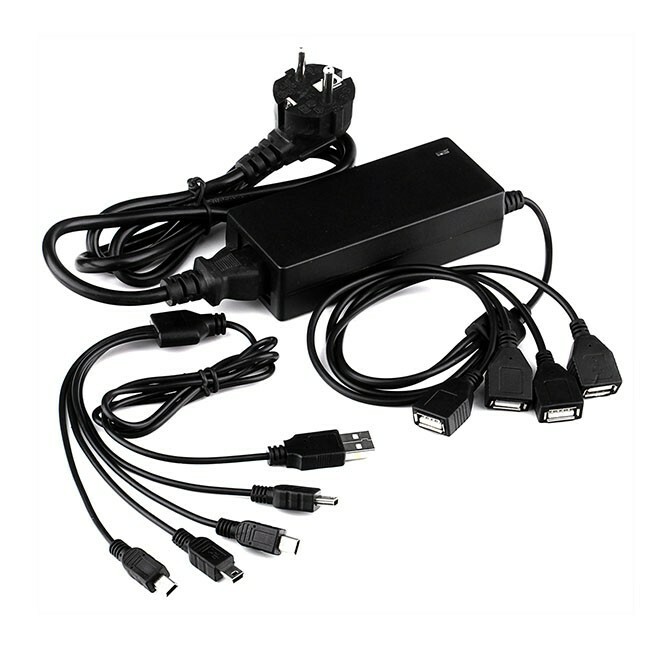 * Easy to charge, professional charge system for 16pcs at a time. Charge time 3 hours, working time 6-8 hours. Save time,save power. Everything you need is our here! 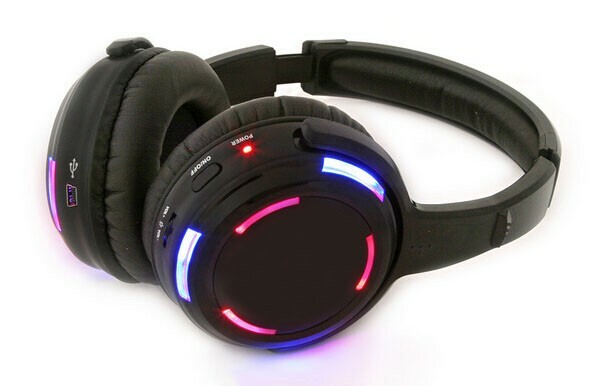 We are skilled in wireless headphones, so quality we can control very well. We can provide you most professional services for all your doubts & questions. Hope your buying experience with us is greatest. Thank you.